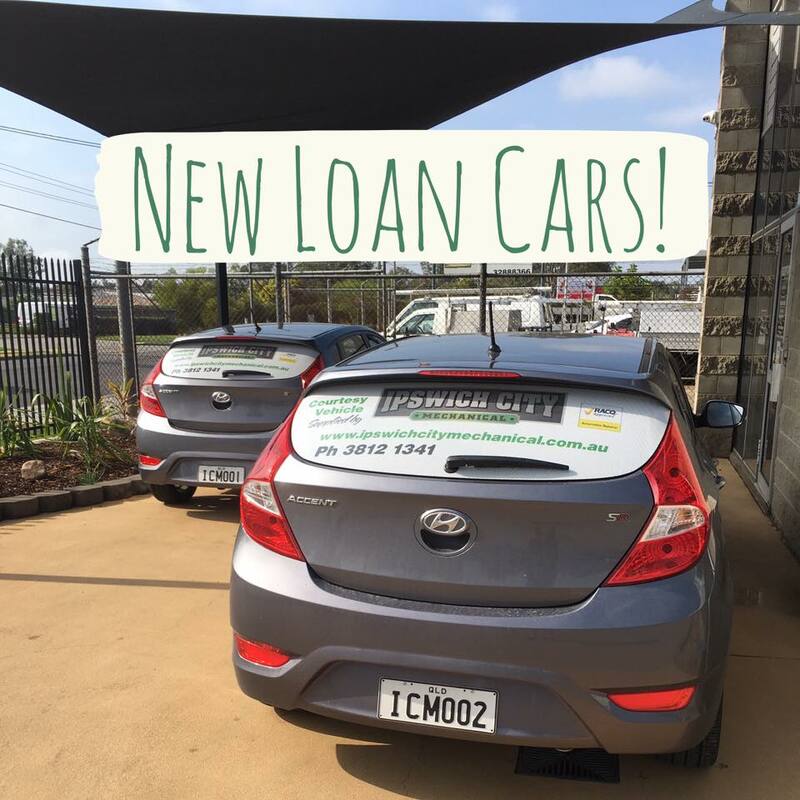 Did you know about our new loan cars?? 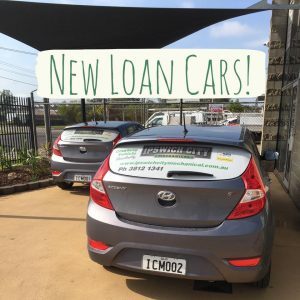 Did you even know that we HAD loan cars?? Well now you can take the pressure off your working week or even a day off and still get around! Make sure you book in advance because they are pretty popular! !